[2019.01.07] Double event of the week: Oracle of the Veil costume and the first holiday Weekly ratings Tournament! Oh, the villains so like the Snow Boundary! And holiday of the year which White Beard is preparing for all dwellers of Arinar is constantly threatened. Our brave and fearless warriors invariably protect the World Creation Day from enemies, but sometimes the foes return to take revenge. The Oracle of the Veil - a disciple of the most skilled shaman Raven - has already been seen at the Snow Boundary in aiding the treacherous Grinch. 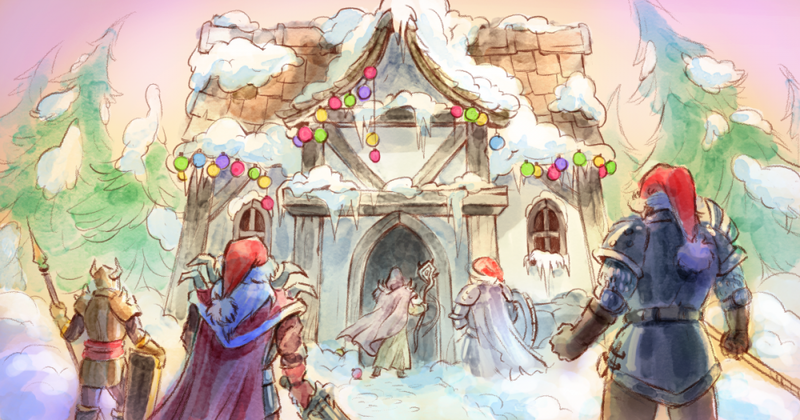 You can find it in the festive Dungeons, where the villain is waiting for a meeting with the most powerful and brave warriors. Well, the heroes of Arinar, go to look of the terrible Oracle of the Veil! 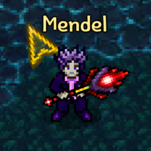 Buy oracle of the veil costume EU-Emerald elf side Priest. I want it so bad plz someone get it for me :). and btw is Oracle of the veil costume the same with the oracle of the pall costume? or the name was just changed? thought it was really phoenix and firebird. actually the phoenix+firebird reward was quite misleading. i was waiting for when oracle will come and i would try getting 1st on good luck tokens, since its impossible for me on festive dungeons to get 1st. Tokens would've been my only chance. But i saw the rewards phoenix+firebird so i did not care. Also why no Oracle of the Veil costume in Token Merchant. ahh yeah! my bad i totally forgot that one.